I’ve grown bored of hearing the footballing press belittling FC Nordsjælland this season before each Champions League Group Stage game. Lazy journalism, tired clichés and over use of Wikipedia have been the order of the day to explain who the Danish champions are. Whilst their appearance in the Group Stages owes as much to the poor showing of countries such as Scotland in previous European seasons as it does to the record of FC Copenhagen in the competition, they are there because they won their domestic league. They are the champions of their national league and quite rightly deserve a place in the Champions Cup – more so that 80% of other teams who didn’t earn the same honour. Few gave them any hope of progressing. Even the Europa League was seen as a step to far. In truth the club themselves also shared this view but would still approach the campaign as a yardstick as to how far they had come in a short space of time. Nine years ago they made their European debut against FC Shirak in the old UEFA Cup. Four years ago they were back gain, even beating Queen of the South in the competition. Now they were ready to make their final bow at home in this years Champions League against Shakthar Donetsk, having already entertained Juventus and Chelsea. Whilst the competition has given the players, fans and officials some great memories (and still with a visit to Stamford Bridge to come in two weeks time), their primary aim this season is to try to retain their SuperLiga title. With the long harsh winter already slowly descending on parts of Denmark, the club lays in second place, trailing the FCK machine by six points. Make no mistake – losing their annual prize hurt FC Copenhagen. A lot. For the first time in many-a-season they weren’t the main story in the media. Add the insult of the Danish champions going directly into the Champions League Group Stages to the injury of it being an outsider and you have an idea that last season wasn’t a good one at Parken. The miracle of Farum isn’t as surprising as many think. 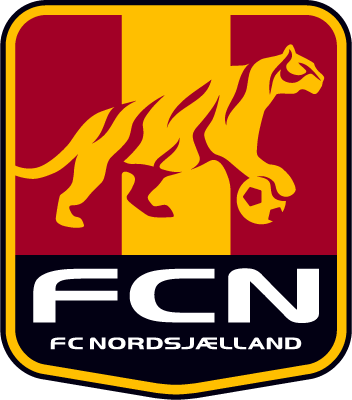 FC Nordsjælland had been slowly building a young, skilful squad who had won the Danish Cup two years in succession before they made their assault on the SuperLiga. They had players such as Jores Okore and Tobias Mikklesen who had been called up into the national side. They also had Anders Laudrup, son of Michael in case you hadn’t read or heard that for the thousandth time. There was no way they could or should have played their home games at Farum Park. The compact little stadium has struggled in he past to cope with a thousand or so FCK fans, let alone a team like Chelsea. Also, this was their moment in the limelight so it was a sensible choice to move the three games down the S-Tog to Parken. As demand is so variable for the three games in the Group Stages, FCN did what most smaller teams do – they issued a 3-match ticket for £100 (give or take a few Krones). Want to see Terry get beaten for pace, or Ashley Cole hurl abuse at the officials? Then you had to sign up for the games against Juve and Shakthar as well. The Ukrainians are a formidable side these days. 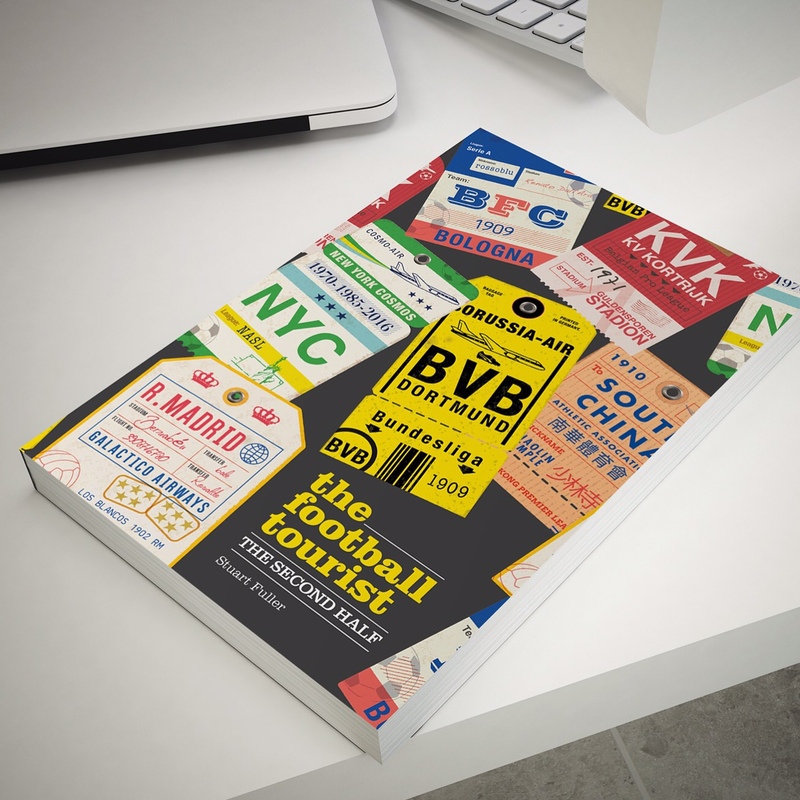 A very wealthy benefactor and investments in players on and off the pitch has led to the creation of a squad that can match most of Europe’s big boys. If results went their way, they could seal up qualification for the knock-out stages with a win in Copenhagen. Few of the seventeen thousand who saw this game will forget it in a while. For twenty-five minutes, the crowd sat back , waiting for something (anything) to happen on a chilly night and then BANG, like a London Bus, it all kicked off. 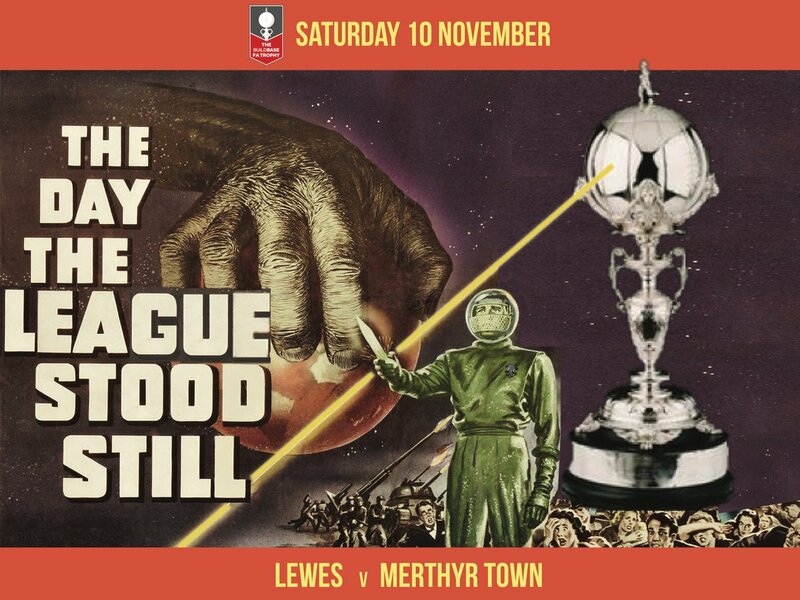 Alas, I have to report these events second-hand, as a combination of the cold and a few pints of Fuller’s Winter Ale (it’s not all Carlsberg out here you know) meant I was staring at a urinal whilst chaos reigned on the pitch. It only took ten minutes for the Ukrainians to show their intent to wrap up qualification here and now. A swift break saw Rats play in Mkhitaryan but the Donetsk player failed to hit the target – cow, arse and banjo were words I could hear being muttered in Danish around me. Slowly the Danes came back into the game and were on top in terms of possession when I headed down to the gents. What happened next is second-hand so it could all be a load of rubbish, so don’t sue me. The impressive John delivered a perfect ball into the middle of the box and Nordstrand, completely unmarked, put the ball into the back of the net with a well taken volley. This wasn’t in the Donetsk script, especially as the score in Turin would have made their qualification certain. But within a minute they were level, in highly controversial style. A FCN player went down injured in the Donetsk half and after the referee stopped play, a drop ball was used to restart play. The Donetsk defender hoofed the ball into the opposition half, intending for it to go back to the FCN keeper, but for some strange reason Luiz Adriano decided to chase the ball, take it around a static keeper and slot into the net. Having seen the goal since you only have to see the reaction (or lack of it) from his team mates to realise that it wasn’t sporting. Unsurprising the next few minutes were full of shoving and pointing. The referee seemed completely clueless, unsure what to do and on more than one occasion seemed to be pressing his finger against his earpiece as if he was receiving instructions. Play eventually started, but it seemed that half of the Donetsk team had agreed to let FC Nordsjælland score, but the other half (no guesses who that included) chased the Danes down and took the ball off Stokholm. Whilst it wasn’t the most passionate set of fans in the world, the whistles and abuse being hurled at the Shakhtar players was strong. Someone even threw their popcorn at the Ukrainian manager…..passions run deep in Denmark. Fortunately, the Danes got some recompense a few minutes later when Lorentzen turned and smashed the ball home from close range. But back came the Ukrainians just before the break when Fernandihno cut the ball back and found Willian who made no mistake from eight yards. Was it really only half time. You got the feeling that as the teams walked off, with boos accompanying the Ukranians, and remostrations still with the referee from the Danes, that this was as much as FC Nordsjælland could muster. The “goal” had galvanised them through injustice but they were slowly being outplayed by Donetsk. The second half was dull compared to the first. Only three more goals, all scored by Brazilians as Adriano added two more and Willian one to make the final score 5-2. With Chelsea being humiliated in Turin the final whistle was greeted with mass celebration by the Ukrainians as they had qualified for the knockout stages of the competition. Debate rumbled on about the goal. A few rumours had started in the crowd that should there only be one goal between the sides (in favour of Donetsk) at the end of play then the game would be replayed. I do not see how UEFA could do that. It was unsporting, and against the spirit of the game, but not outside the rules. Games are not replayed for refereeing howlers, such as missing a blatant handball or a wrongly accused player sent off. A few seasons ago we had the incident involving Arsenal and Sheffield United where a game was replayed due to a similar incident but that has been the exception rather than the rule. Whilst Donetsk won plaudits for their style of play, they got a fat zero for their sportsmanship. UEFA gave given out “fair play” awards in the past so it will be interesting to see what action they take, if any, against the player. Judging by their match report, which glosses over the whole incident, I doubt they will do anything. Or perhaps they will introduce a sixth official, just to make margin calls like this – now that sounds more like Mr Platini! 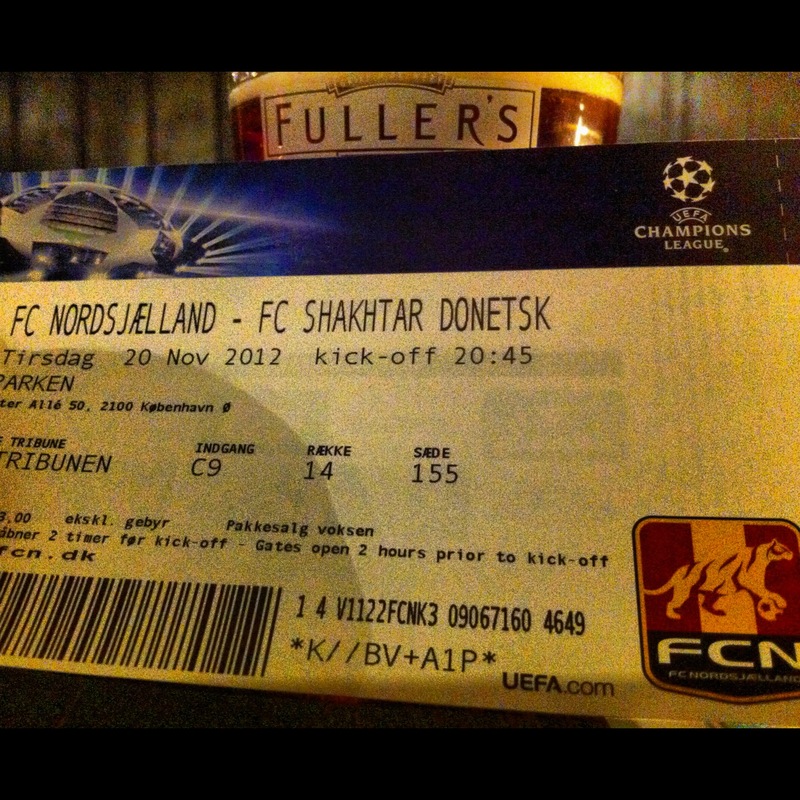 This entry was posted in Denmark, European Football, FC Copenhagen, FC Nordjaelland and tagged Champions League, FC Nordsjaelland, FCN, Parken, Shakhtar Donetsk, Ukraine. Bookmark the permalink.